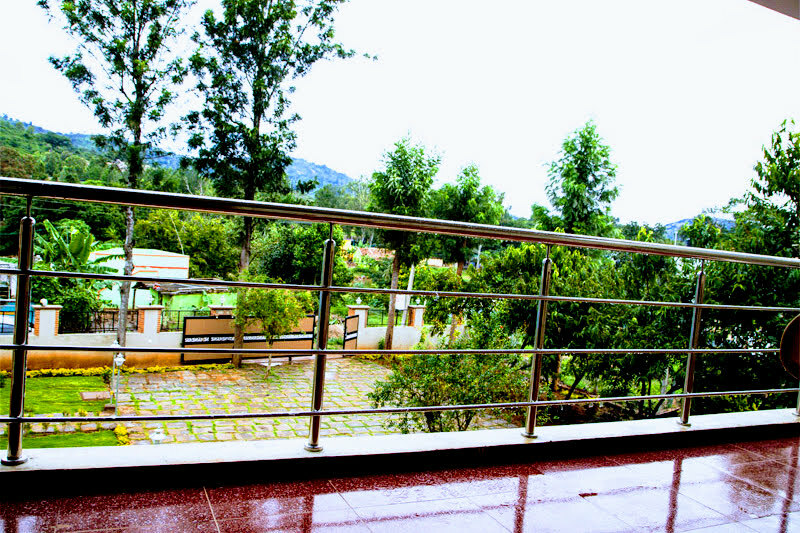 Welcome to Ace Friends Park - Yelagiri's best resort to be. 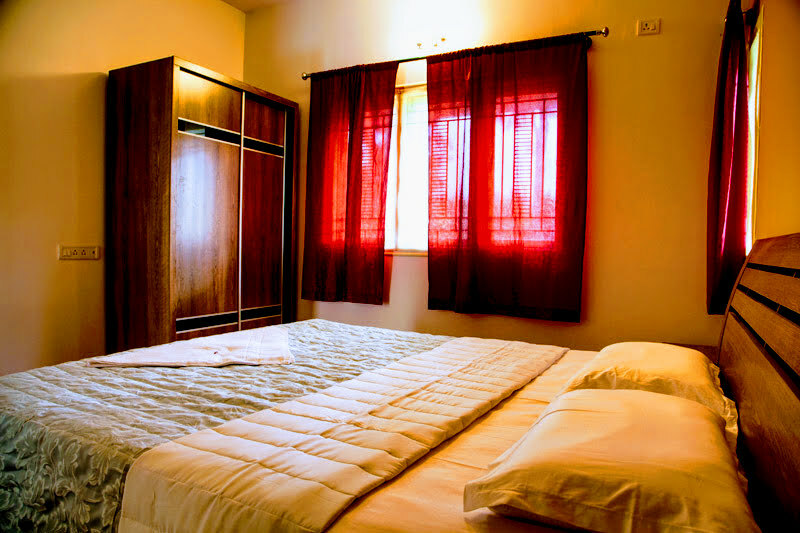 When you're on a vacation with your family and friends, your place of stay has to transform into your home. 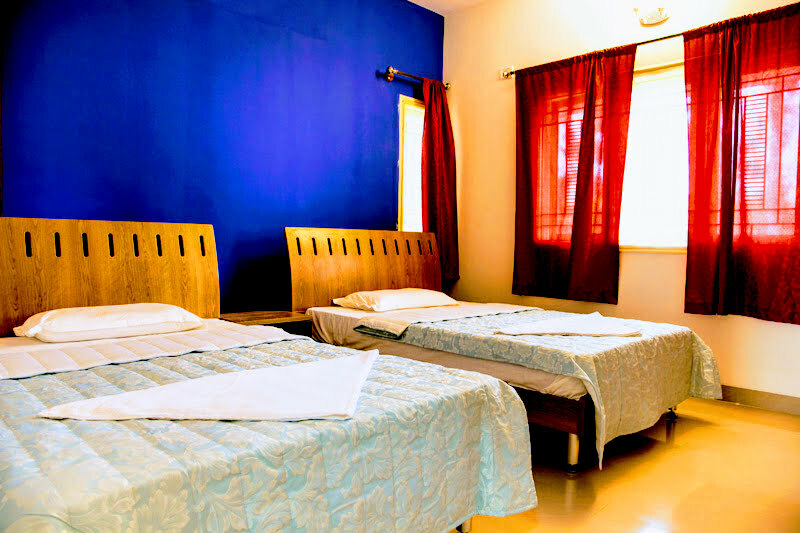 The place defines your holiday experience and is always the best part of your holiday memories. 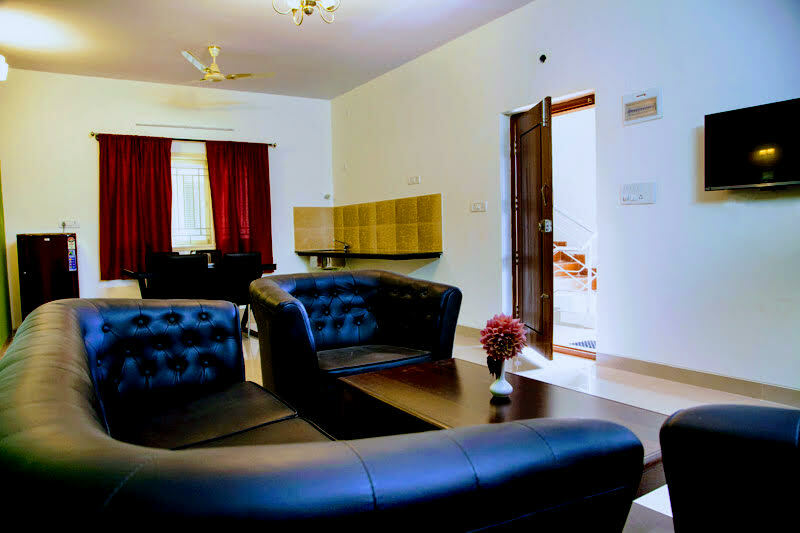 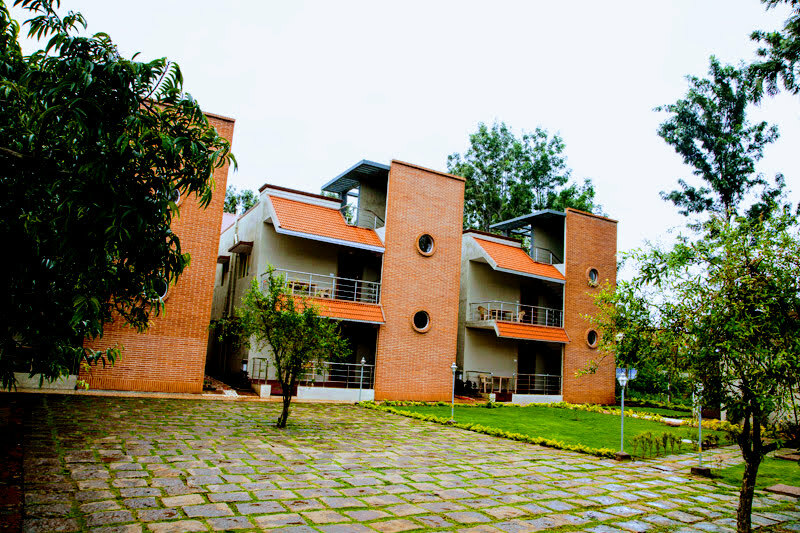 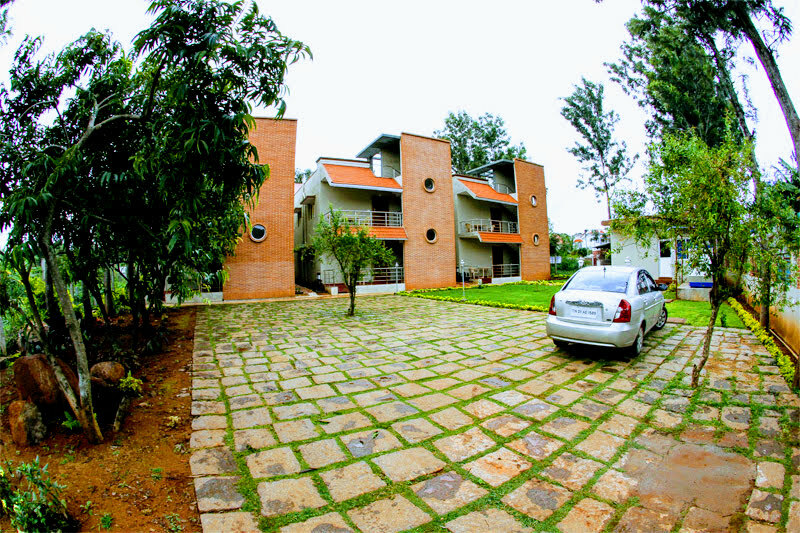 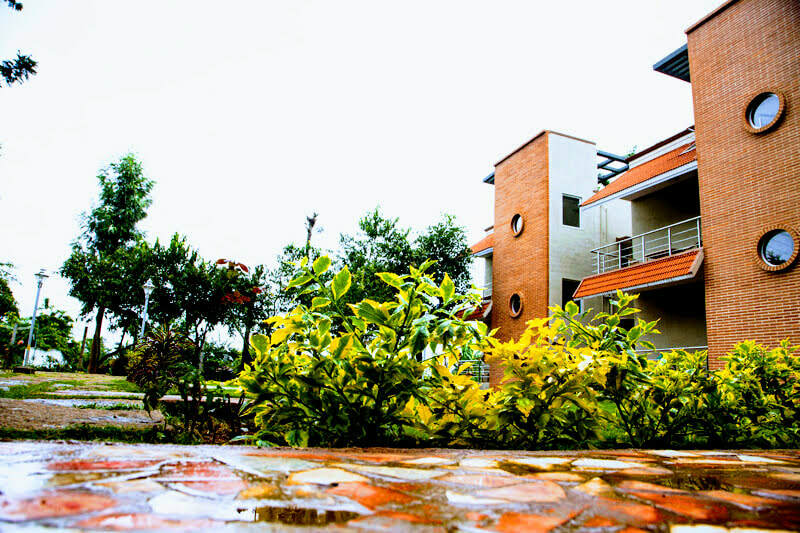 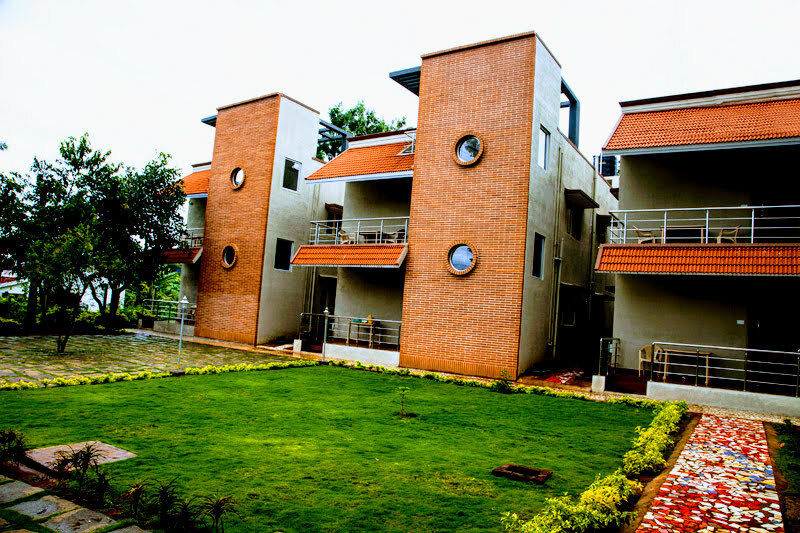 Ace Friends Park one of best Hotels in Yelagiri aims at providing just that peaceful, transient home when you are on a vacation to Yelagiri. 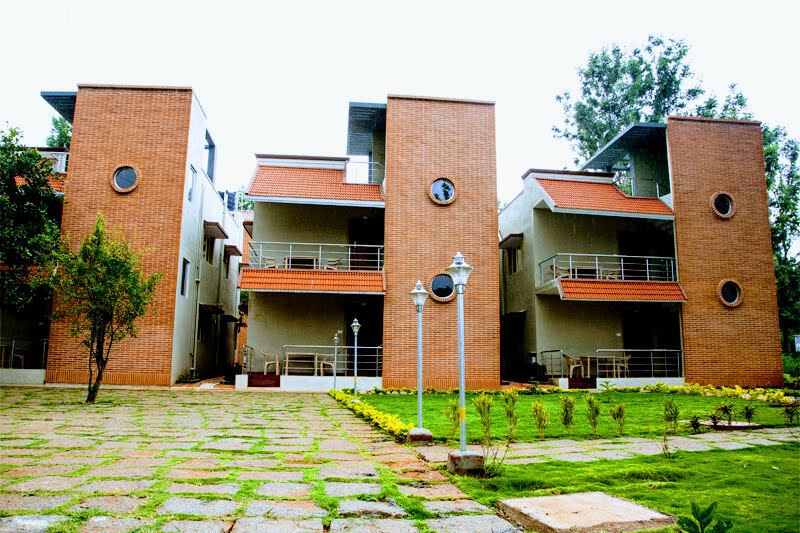 Ace Friends Park, Yelagiri's best resort to be. 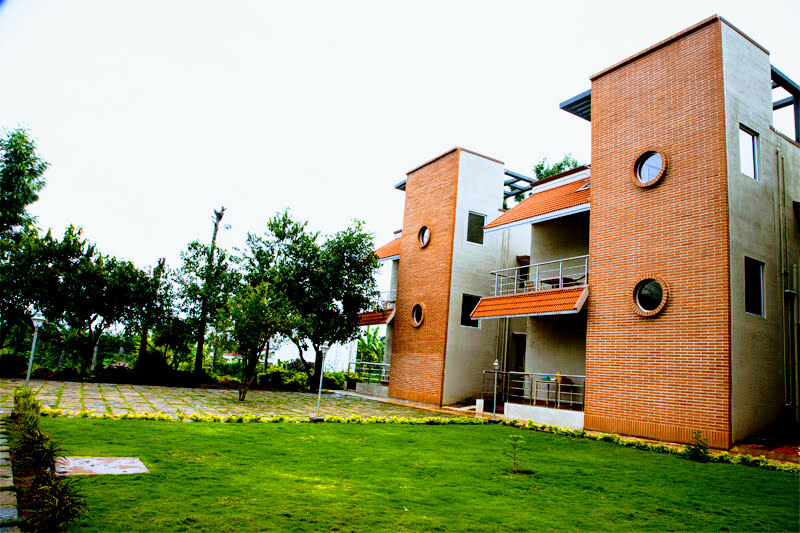 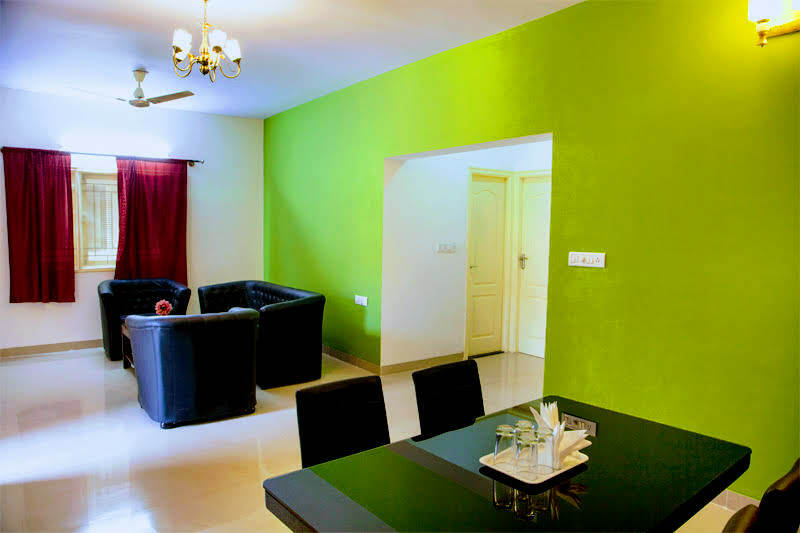 is located in Manjankollaipudur, one of the finest and serene locations in Yelagiri. 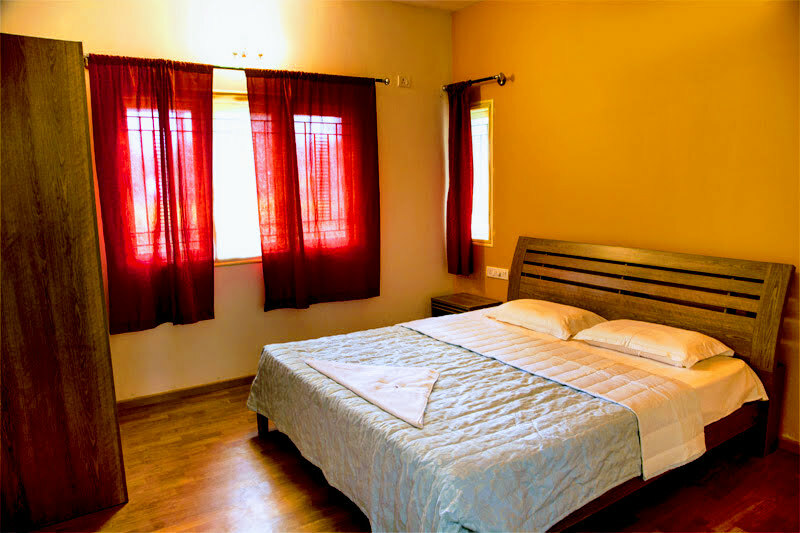 Blended with modern comfort and the natural beauty of its rural surroundings, the ambience justifies your decision and ensures that your holiday is well spent worth your time & money at one of best Hotels in Yelagiri locations. 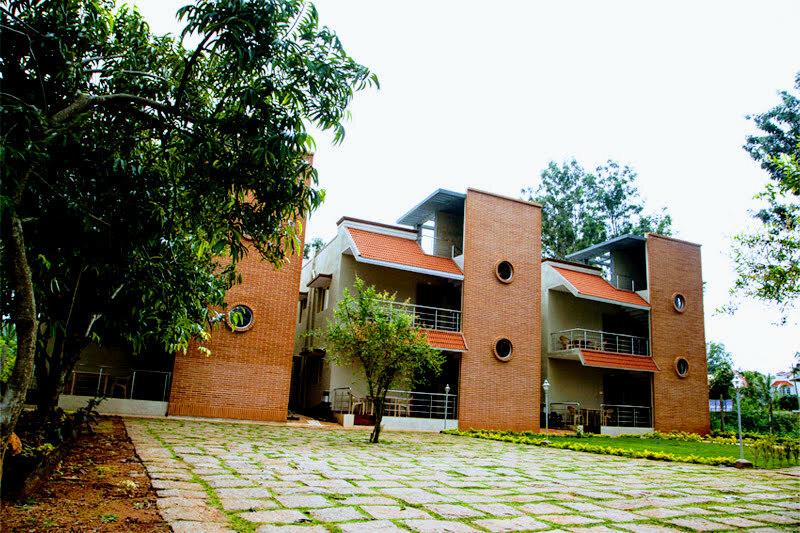 A pleasant time at Hotel AceFriends Park, Yelagiri will be a soothing and rejuvenating experience;hence we look forward to creating an exciting vacation when you are there with us at ACE FRIENDS PARK! 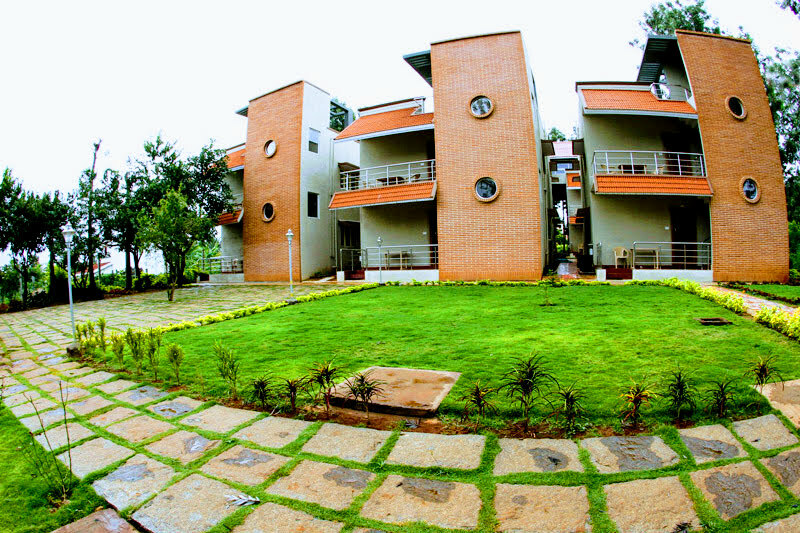 Distance: Yelagiri - 400 mts, Athanavur – 2 kms, Bangalore - 159 kms, Mysuru - 285 kms, Mangalore - 518 kms. 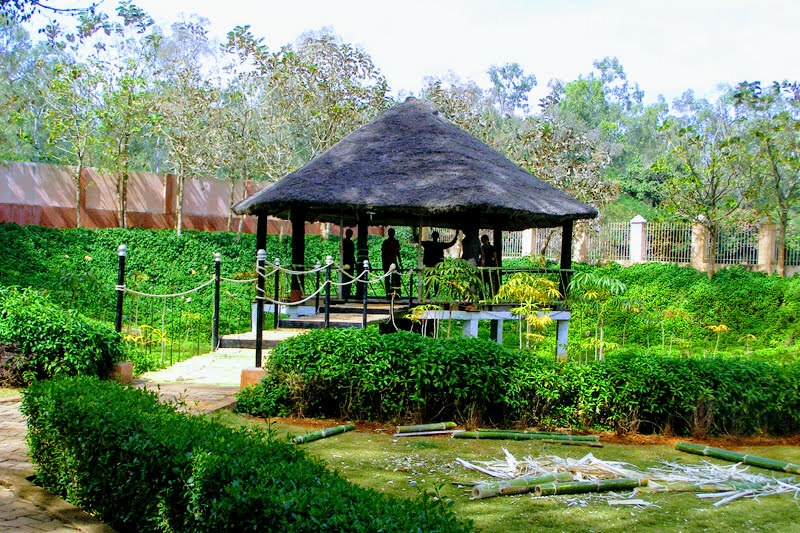 ​Places to Visit: Yelagiri Nature Park -2 kms, Nature Park – 2 kms, Swamimalai Hills - 2 kms, Perumal Temple -2 kms, Jalagamparai Falls -39 kms, Jalagamparai Waterfalls - 39 kms, The Golden Temple of Sripuram – 88 kms, Punganoor Lake & Park -113 kms, Murugan Temple - 121 kms, CSI Church - 121 kms, Hogenakkal – 155 kms, R C Church - 156 kms, Sivan Temple - 160 kms, Mosque Road - 162 kms, Velavan (Murugan) temple – 171 kms, Paragliding - 173 kms, Sericulture Farmers - 537 kms.